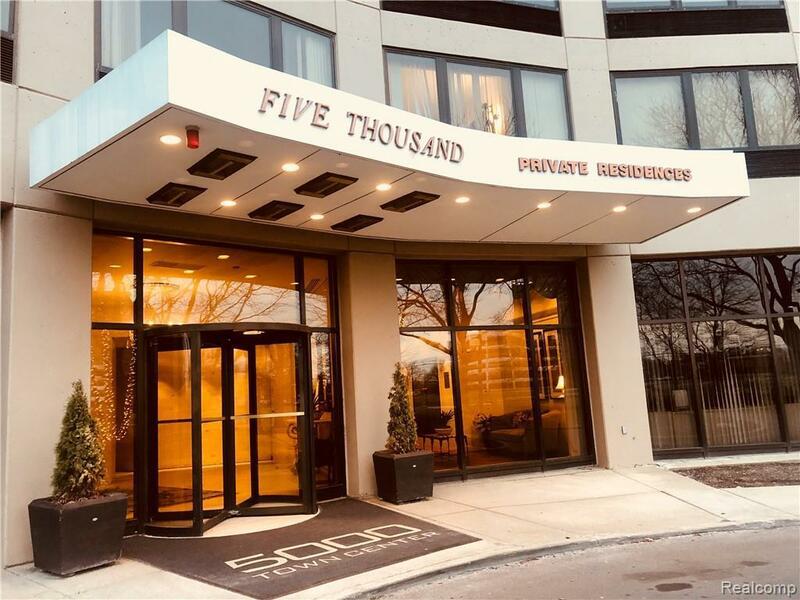 Beautifully remodeled and completely upgraded 1 BR 1 BA condo in award winning 5000 Town Center hi-rise. 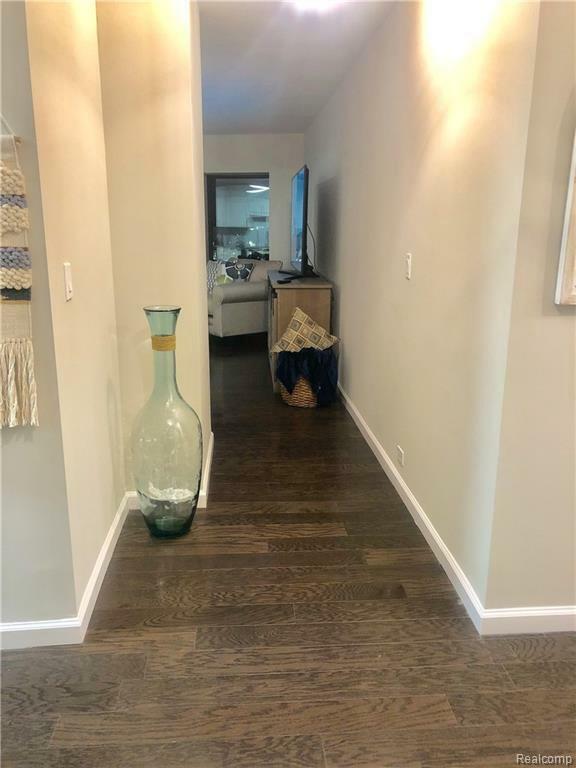 Upgrades include: open floor plan w/ engineeered hardwood floors & newer grey paint; inviting kitchen w/ Samsung appliances, quartz counters, easy close cabinets & drawers. 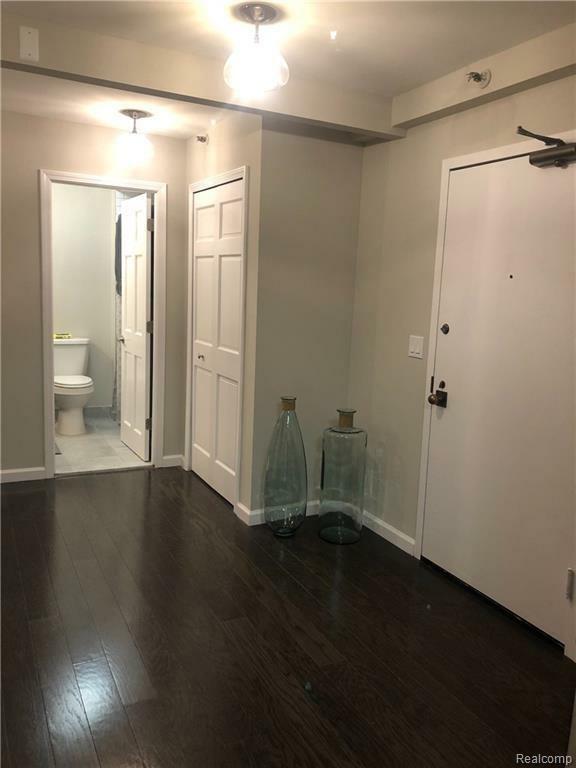 Electrical outlets & new 220 line for micro; bathroom w/ designer vanity, quartz top, rectangular sink, new modern higher toilet, newly tiled shower & floor; European style combo washer/dryer. 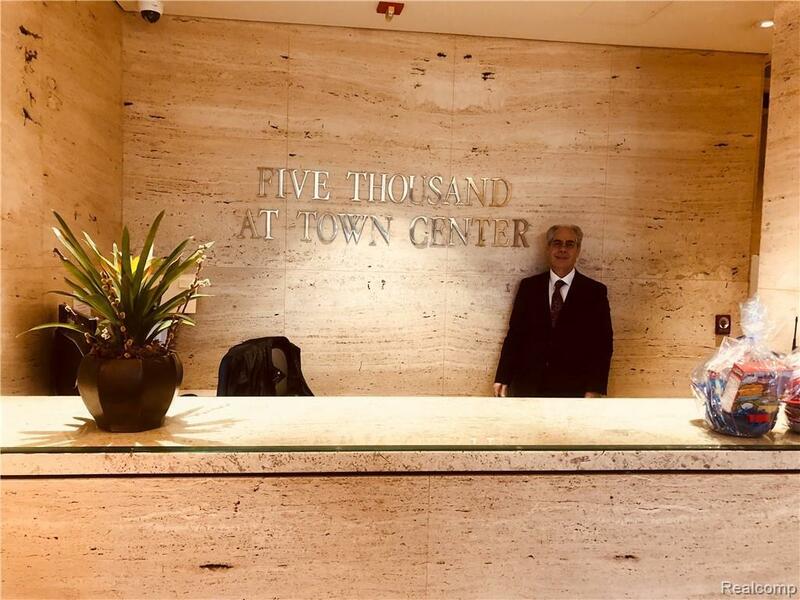 Building Amenities include: 24/7 concierge, 24/7 electronic CCTV surveillance system; fitness center w/ sauna; heated outdoor swimming, tennis & basketball courts; assigned parking in secured, monitored garage, free parking for guests, 24/7 valet service. Walk to golf, library & sports facility. Easy access to expressways. Be in the center of it all.